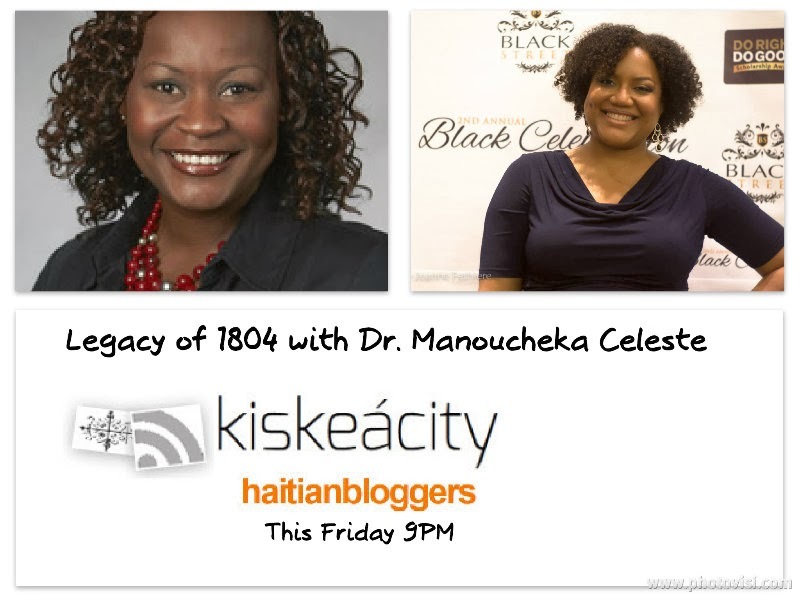 Join me as I discuss how the New York Times covers Haitians with Dr. Manoucheka Céleste this Friday at 9PM EST. 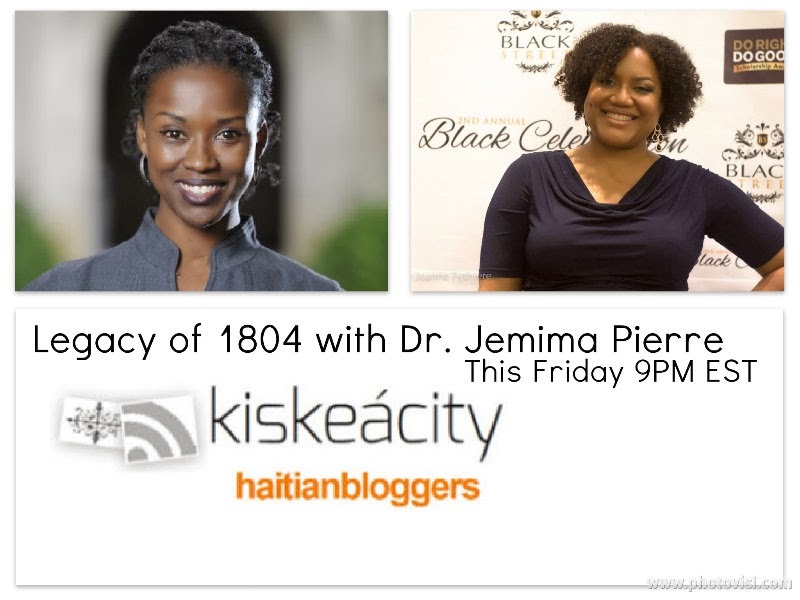 Dr. Céleste’s most recent publication, “Framing Haitians and Cubans in The New York Times: Enduring Imprints of Political History,” appeared in the Journal of Haitian Studies, Spring 2013, Volume 19, Number 1. She is an Assistant Professor of Comparative Ethnic Studies in Interdisciplinary Degree Programs at the University of Nevada, Las Vegas. She studies transnational representations of blackness, immigration, gender, and class, with a focus on the Caribbean, the United States and Latin America, particularly Haiti. 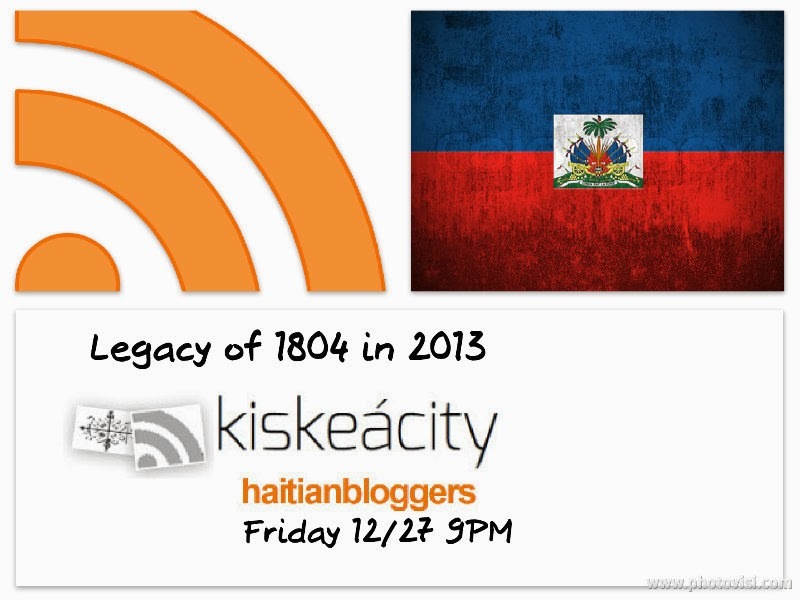 Listen Online http://www.blogtalkradio.com/blackwholeradio/2013/12/21/legacy-of-1804-on-how-the-new-york-times-covers-haitians-haiti or on the phone at (323) 927-2913.